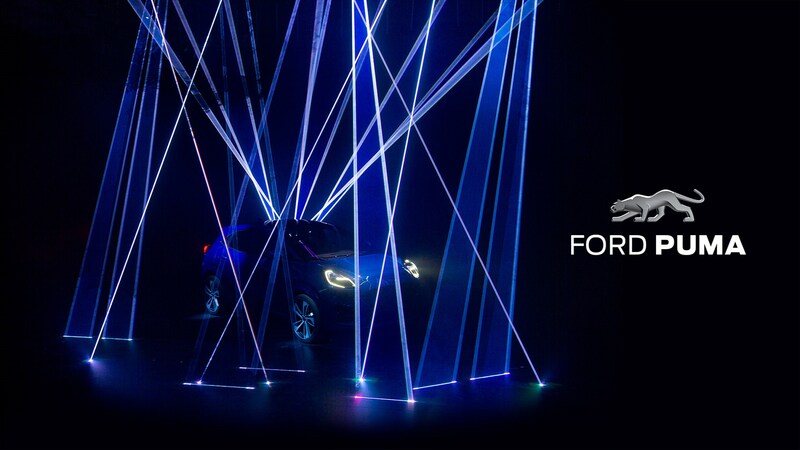 The Ford Puma is back, but not as we knew it. The Blue Oval has resurrected the big cat name for 2019, but instead of the low-slung coupe we’d usually associate with the nameplate, it’s now a 48-volt, mild hybrid, crossovery-SUV. How very 2019. The new Puma will go on sale at the end of the year, and it’ll be made in Ford’s Craiova Assembly Plant in Romania, which has had nearly €1.5 billion of investment pumped into it over the past decade. 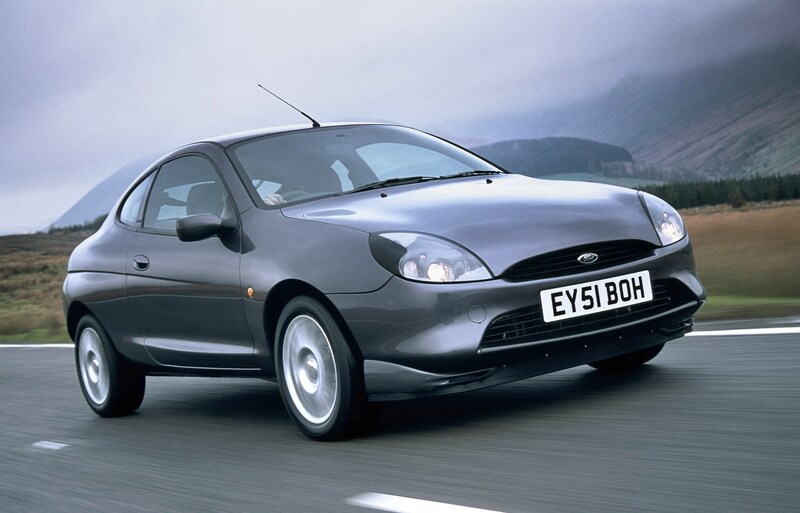 Why is the new 2019 Ford Puma no longer a sports car? First the Mustang Mach 1, and now the Puma; it seems Ford is quite happy to repurpose – or throw around, depending on your views – iconic model names, but the new SUV promises to be very stylish, if not a two-door affordable sports car like the last one (pictured below). The teaser picture we’ve been supplied with doesn’t really offer much in the way of details, but it is possible to make out some sporty lines. We’ll have to take Rowley’s word for it until we can see more. Ford is keen to stress how much storage space this new car has, boasting up its ‘uncompromised’ luggage capacity of 456 litres. That’s two upright golf bags, by the way. We’re told the new Puma will be powered by a three-cylinder, 1.0-litre EcoBoost powertrain with up to 153bhp, and it’ll include a 48v mild-hybrid system, too. It's the latest hybrid to be shown by Ford, and slots neatly into its new electrified vision revealed yesterday at its Go Further event in Amsterdam. We'll update this article when we know more.